The last thing I ever wanted to become is the Poster Child for “Everyone Must Leave Their Husband and Move to India In Order to Find God.” … It was my path—that is all it ever was. I drew up my journey as a personal prescription for solving my life. Transformative journeys come in many forms, though, and often happen without people ever leaving home. Rather than something to be avoided or denied, it is the hardships and challenges both internal and external — that make us beautiful. 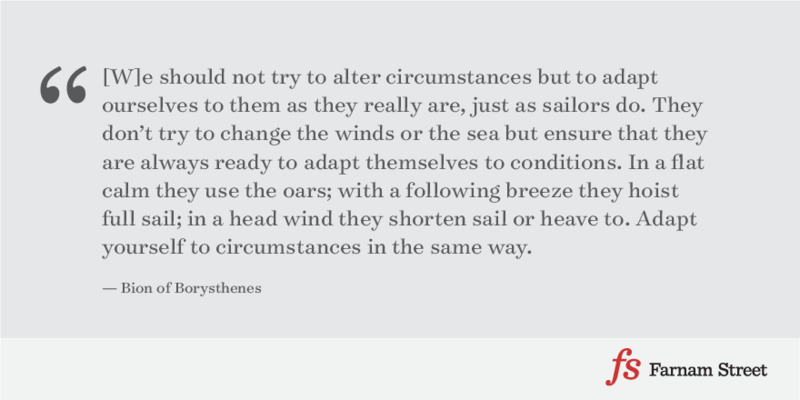 Making the best out of difficult experiences, something Marcus Aurelius advised, is the key to turning adversity into advantage. The most beautiful people we have known are those who have known defeat, known suffering, known struggle, known loss and have found their way out of the depths. These persons have an appreciation, a sensitivity and an understanding of life that fills them with compassion, gentleness and deep loving concern. Beautiful people do not just happen. the mastery of the days of trouble that are forever recurrent. 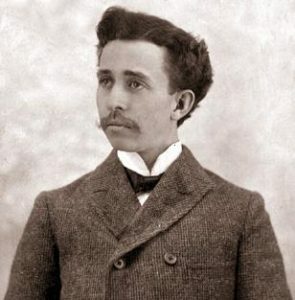 Many are unaware that the department store J.C. Penney was originally the work of a man named, appropriately, James Cash Penney. Penney was raised in Missouri by a father who doubled as a preacher and a farmer. After a career full of turbulence, James became manager of a Golden Rule store in Evanston, Wyoming. The stores traded in dry goods — grain, flour, beans; anything that wouldn’t spoil. After a few years of success, Penney was offered his own store in Kemmerer, Wyoming, and took his shot. Penney turned the venture into a great success, and by 1913 had ownership of 34 Golden Rule stores which were renamed J.C. Penney. He’d go on to expand the chain into a dominant national department store chain that continues on today, albeit in a less prosperous form. In 1949, Penney published a very slim book called My Experience with the Golden Rule — it didn’t describe in detail his retail experience, but instead his thoughts on the Rule itself. The little volume has some beautiful passages worth sharing. He speaks with a bit of a Southern Baptist tone, but whether you are a spiritual person or not, the lessons hold. As I look back over the entire range of my life’s journey I would say that discipline has never let up. I seem to have moved from one contest to another—from one hard situation to another. As I try to read it all now it seems to me as if life has been trying to make me understand that a man has only to work with the universal law and purpose and they, in turn, will work for him. But if he decides to work, trusting wholly to his own judgment, ignoring all wiser leadership, he will get hurt. I want to show that we build lasting values for later life precisely as we are motivated in our youth. For what we do in the beginning of our careers capitalizes us all the way along. If it happens that one is challenged in youth by ethical principles and if one is led, or even compelled, to adopt them, he will begin to have high altitude experiences. In other words, it is well for every one of us to be forced by whatever circumstances to work righteously. This is the supreme benefit even if, in the doing it, it seems to “go against the grain.” We learn, slowly, that all accomplishment and advancement are gained only by a contest—a fight with the circumstances and conditions through which we pass. And we gradually begin to see that great principles have it in them to make the going rough, hard and foot-wearying. To seek to do best for ourselves by doing right for all concerned is by no means an easy proposition. It is, in fact, infinitely hard. But at the same time it guarantees us safety and security as a dividend on the investment of the effort we make. It does not keep us from attaining material success, hard as the going may be. But it makes the way safe and the method effective. The point is this, any ethical principle that one may adopt is just as full of unexpectedness. I mean, in the challenge it puts up to one. The problem with the bronco is to get on and stay on. Penney proceeds to tell the story of his father forcing him to start earning his own money if he wants new clothes. Upon earning a small amount, he buys a pig and uses the earnings from the first pig to bankroll the purchase of many more, until he’s got about a dozen. It’s then that his father tells him he must get rid of the pigs due to complaints, even though James would have to take a loss on the sale. It was a long time after the event that I was able to look back upon the experience as one might look back upon a mountain range where he has been tramping and see its skyline. Let it suffice for me to say that what I leaned out of that business experience and the three parties concerned, namely, myself, my father, and the neighbors, proved to be a treasure worthy to possess. We do not meet the demands of life with money. But with the imagination, forethought, plans and energy that earn the money. –That I would not exercise my ingenuity to get money if by so doing I caused distress to other people. –That any effort is worth only what can be gotten out of it by the action of a fair deal. And so there emerged into my youthful experience the Golden Rule. So I come back again to the condition that the Golden Rule, if one adopts it, is a difficult master to serve. 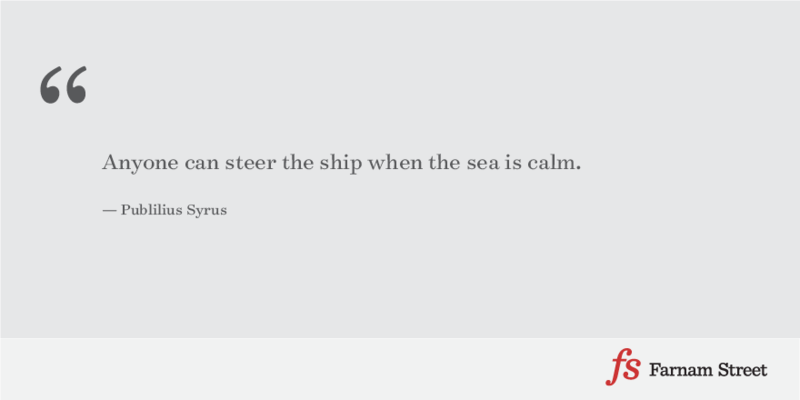 The ship’s captain will not throw the compass overboard because the wind blows fair and the day is funny. For he knows, from the experiences of the ocean’s instability, that the danger days of storm are always “just ahead.” So the compass must always be handy and obedience to it must always be loyal. And so with the Golden Rulle—the compass must be ever at hand through life’s journey. It will see us through trying times. And perhaps the most trying of all times comes when success is riding high and we may be tempted to “throw the compass overboard.” It is then we must remember that all good days in human life come from the mastery of the days of trouble that are forever recurrent. Take time to discover what you would prefer above all else to make your life work. You may have to do a lot of temporary jobs before you reach the one your ambition places above all others. But if your idea is clear and your determination firm, you will surely reach it. Remember that it is often necessary in life to learn to work hard at many things before you arrive at the very great privilege of working hard at the one thing you prize the most. Think persistently into great principles. That many have persisted for thousands of years simply because their truth is unassailable, applies to all of us in all situations and problems. Hence the great Proverbs, the Golden Rule, the Decalogue, the Sermon on the Mount, and, along with these, the testimony of men who have sought their way to the rare privilege of doing what they most wanted to do. Remember that all this effort to reach your preference in life work and your further effort to perfect it within the scope of your ability is for just one purpose. And the purpose is to give service to the utmost of your ability. Still Interested? You can find the book here, but it’s out of print and a bit pricey for such a short volume. Another one to learn more about J.C. Penney is a book about his life and career, Main Street Merchant. If you want more on ethics and wisdom, try some of our posts on Seneca.